Pottery is not just limited to coffee mugs and serving platters. 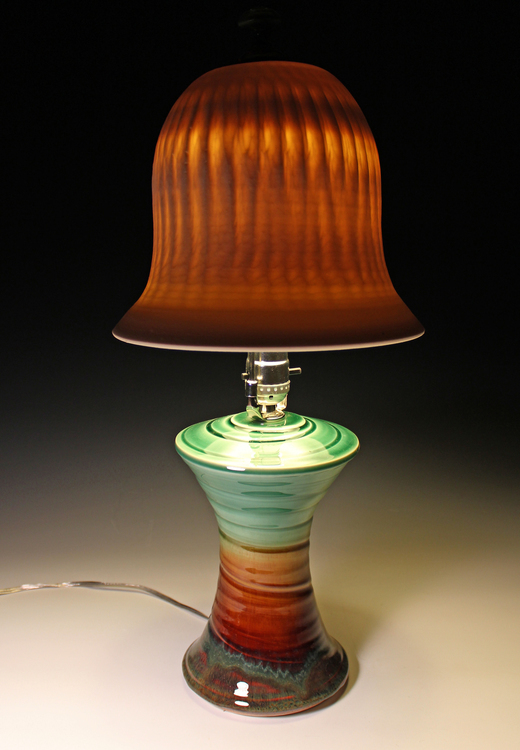 We feature booth artists who create pottery lamps, mirrors, decorative masks, wall art, yarn bowls and more. But everyone probably still needs a favorite coffee mug or tea cup! Come and find your favorite pottery at Art on the Green this Friday, Saturday and Sunday, August 3,4,5, 2018 at North Idaho College. "If you're not at NIC, you're not at Art on the Green!"